Your scuba diving training gets real with your Open Water class. Practice all the skills you've learned in the classroom and pool in Mountain Bay Scuba's EXCLUSIVE and PRIVATE dive training park. 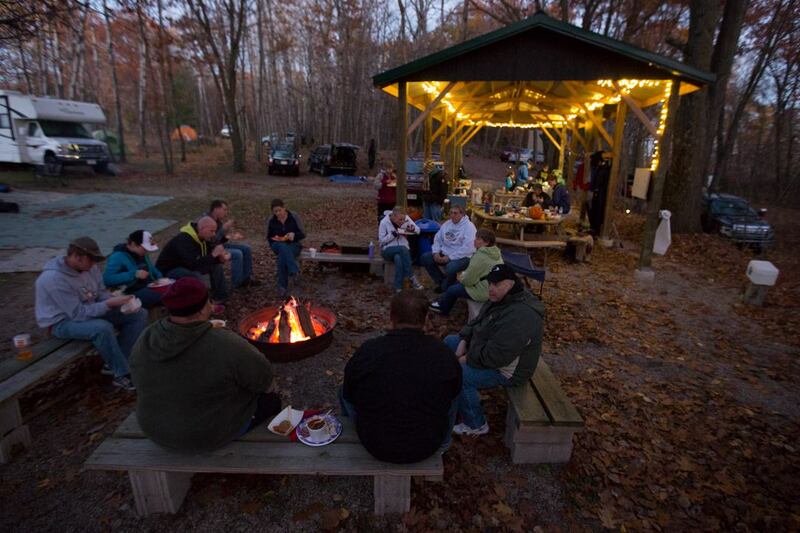 At the dive training park, you will find a pavilion, port-a-potty, fire pit and campsites. Students camp for free! 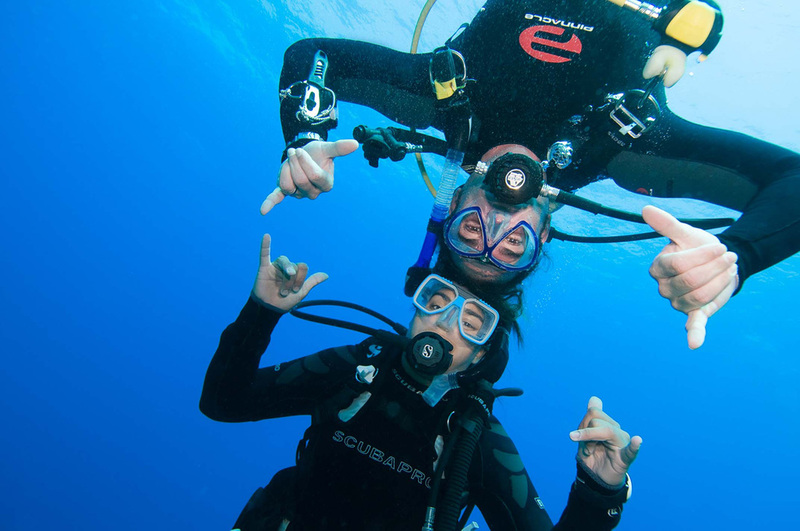 All classes are lead and supervised by PADI-certified Instructors and Dive Masters. Your safety and comfort is our top concern. 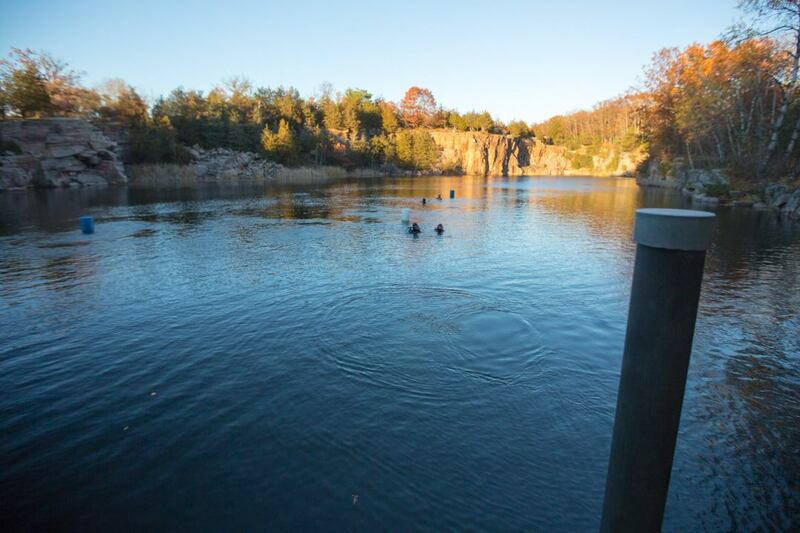 Join us for one of our pre-scheduled group classes at our exclusive and private dive training park. See our SCHEDULE for more details or contact us for all the info. Choose-Your-Adventure style open water class: you pick ANY Day 1 and ANY Day 2 classes that fit your schedule. All we ask is 24 hours notice of the class you want to join. See our SCHEDULE for options. Maximum flexibility and individual instruction! Schedule your private or semi-private open water class around your busy lifestyle with one of our Instructors. Pricing varies. Contact us for a quote today.